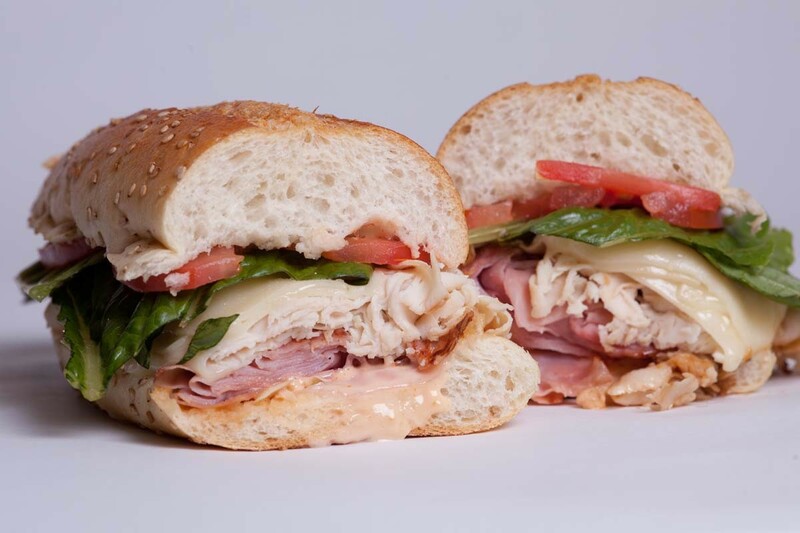 For on-the-go eats or casual and delectable dining, check out Dugan’s Sandwich Shop on Jericho Turnpike in Woodbury. 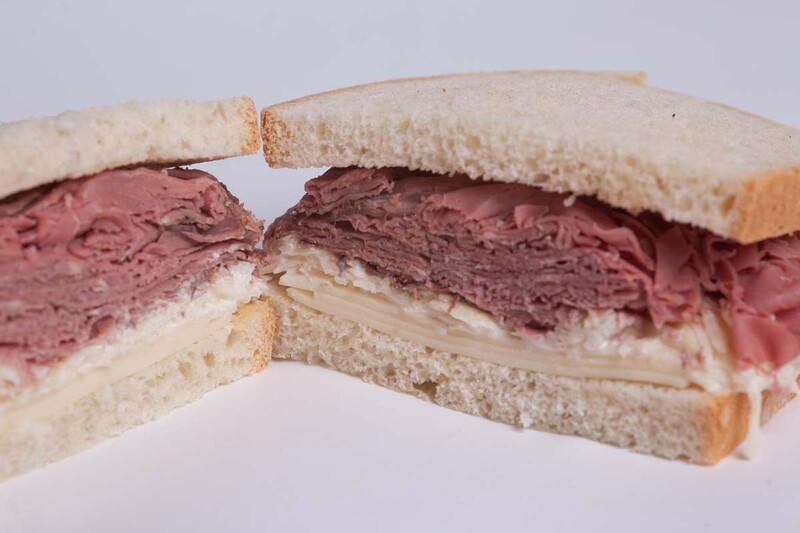 An extensive selection of cold sandwiches like the BLT and homemade egg salad, or hot like fried fish or pastrami, are just the beginning of what this awesome eatery has to offer. The rustic environment is brimming with vintage finds like an antique Coke machine and awesome bits of Americana that create a perfect backdrop for your breakfast or lunch hour. 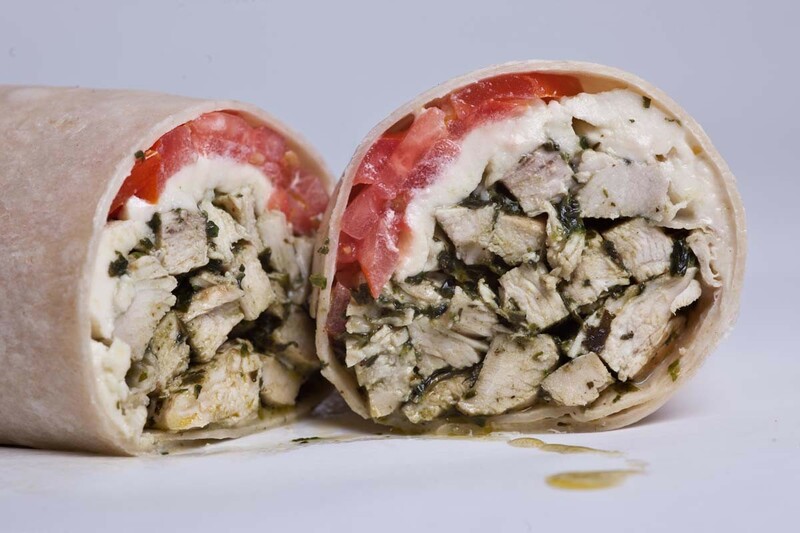 Dugan’s Sandwich Shop is offering our members a 45% off deal at $11 for a $20 on their delightful eats. Featuring full breakfast, lunch, and catering menus, there’s something for everyone at Dugan’s. Breakfast options like egg on a roll with your choice of meat, bagels with cream cheese, and fresh buttermilk pancakes will tempt and delight. For lunch, in addition to the hot and cold sandwiches, enjoy fresh Angus beef burgers cooked to your preference and loaded with your favorite fixings like juicy tomatoes, melted cheese, and crisp lettuce. 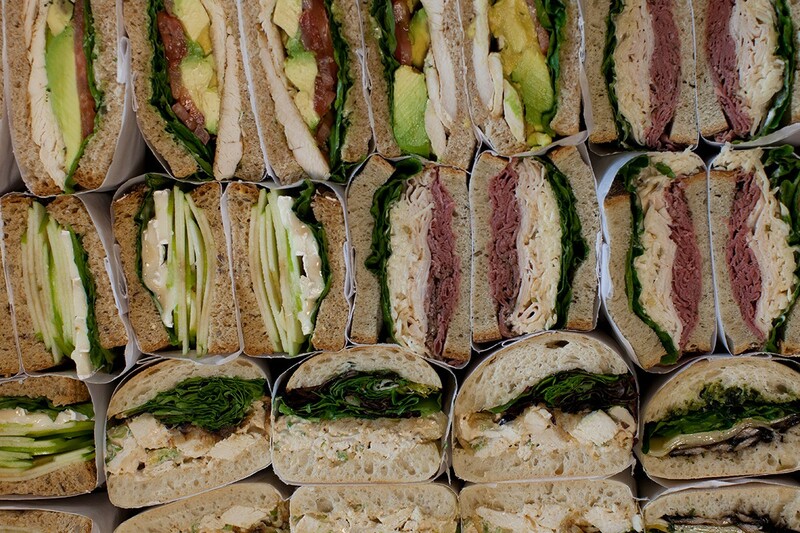 All sandwiches and burgers are served on bread that’s baked fresh for the best flavor and texture. If sandwiches aren’t your thing, dig into a homemade salad like the chef or Caesar. 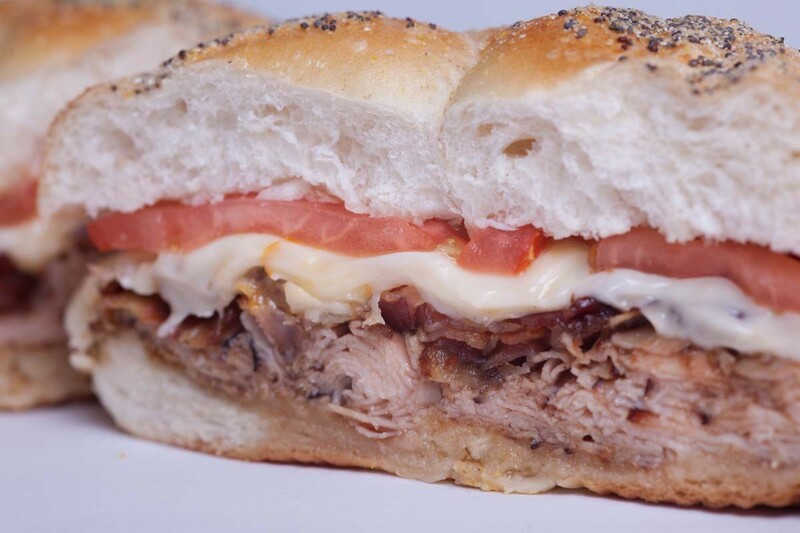 And, the creative menu goes far beyond the basics to include grilled American cheese with bacon, white meat chicken burgers, and a grilled roast beef special served on garlic bread with mozzarella and onions. Select your chips, pretzels, or other snacks and top off the meal with an ice-cold beverage. May purchase 4 certificates. May purchase 1 addt'l as a gift. Cannot be combined with other discounts/promos. No cash back. Not valid on gift cards. Certificates expires 180 days from date of purchase. Paid value NEVER expires at merchant.